Each Yoga or Pilates Mat features a high quality EVA foam and non-slip surface and 3/16" thick cushioning. 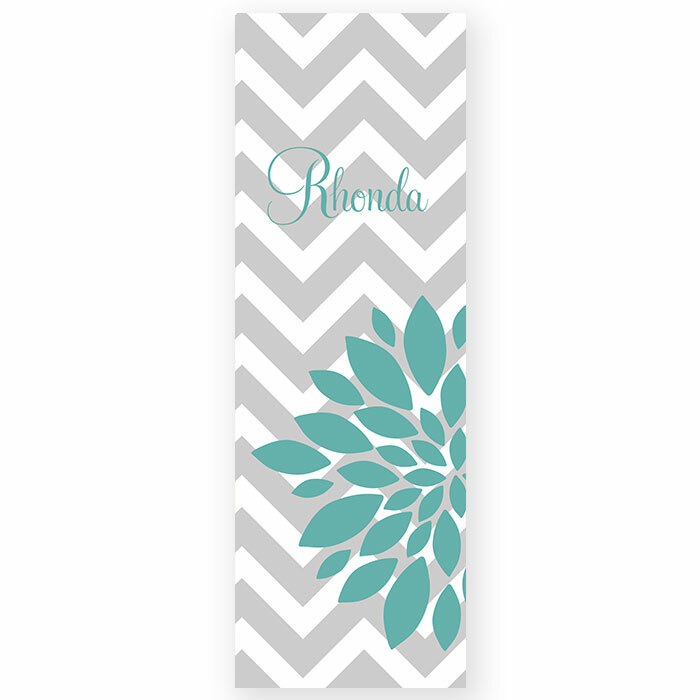 Your personalized design is printed on the top side of your 72 x 24 inch mat. 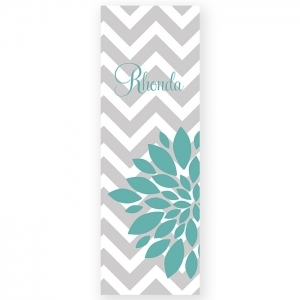 Your personalized mat will easily roll up to fit in your bag. each yoga mat weights 6 lbs.